Subscribe to RSS feed Refer & Get Limited Edition StocksCafe T-shirts! 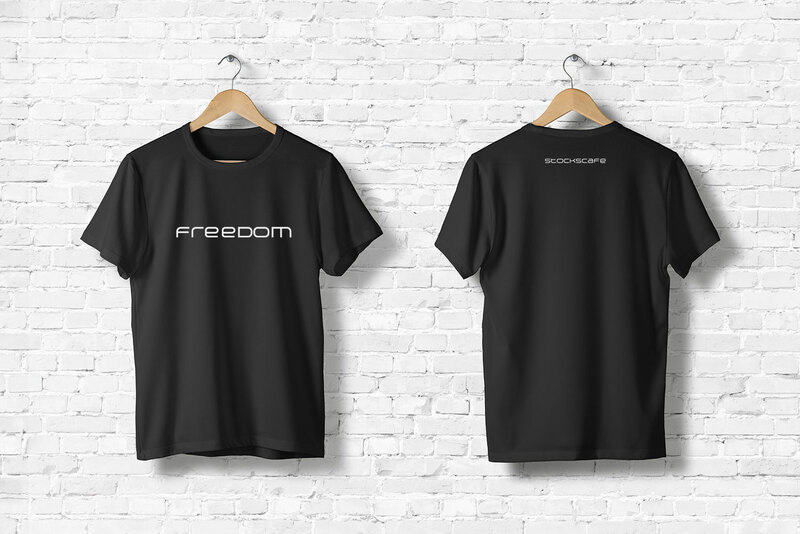 For every person that uses your referral code found on this page to sign up with StocksCafe and become a Friend of StocksCafe, you will be entitled to a free Limited Edition StocksCafe Freedom T-Shirt. This is a good quality, dry-fit material t-shirt that is lasting. I have personally been testing it by wearing & washing it regularly for the last three months. 1) Tell them how you are using StocksCafe and/or why you are using it. 2) Share with them some favorite features of other users. (e.g. 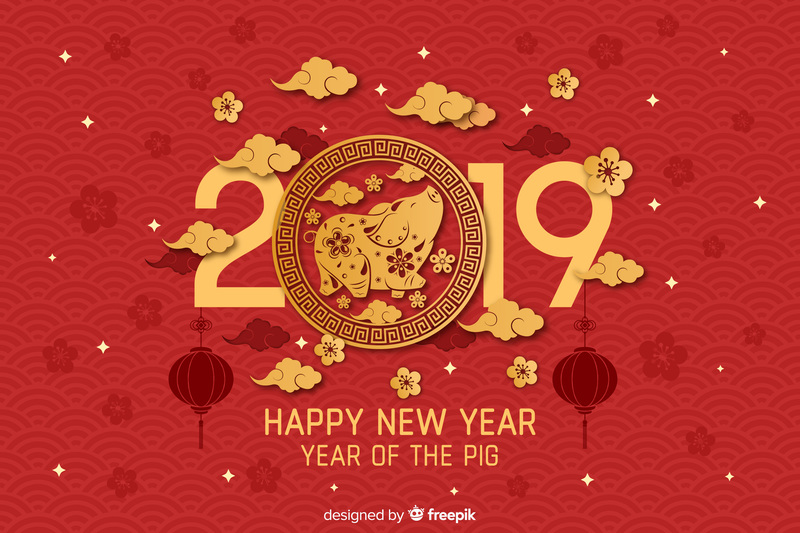 Portfolio management, dividends tracking and forecasting, stock screener etc). 3) Show them this welcome page ( https://stocks.cafe/welcome). 4) Encourage them to play around with the demo account using a browser (that isn't logged in). 5) Encourage them to install the StocksCafe app to play around with the demo account (Simply search for "StocksCafe" in PlayStore or AppStore). 1) Your referee must sign up for at least the yearly plan (i.e. SGD39) to qualify. 3) You can refer as many as you want and get as many T-shirts as you qualify. 5) Please give me at least two weeks to ship the T-shirts to an address you specify, anywhere around the world. Shipping is also free! 7) Yes, this offer is on top of the standard referral program i.e. You get T-shirts AND the referral bonus!